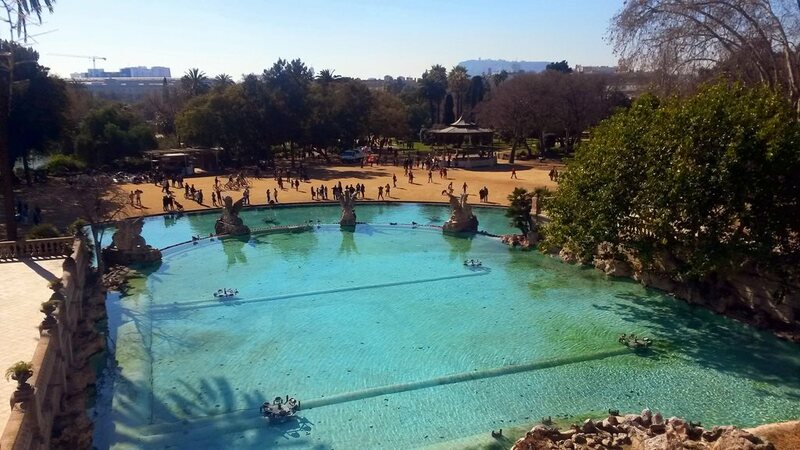 Do not find a better place, what a beautiful park in the city, to spend your free time for the benefit of body and soul, without prejudice to the purse. 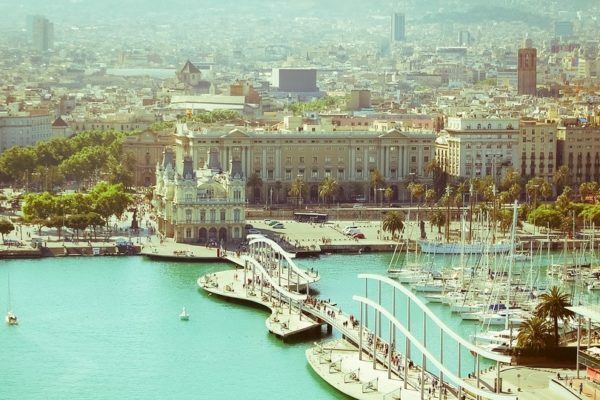 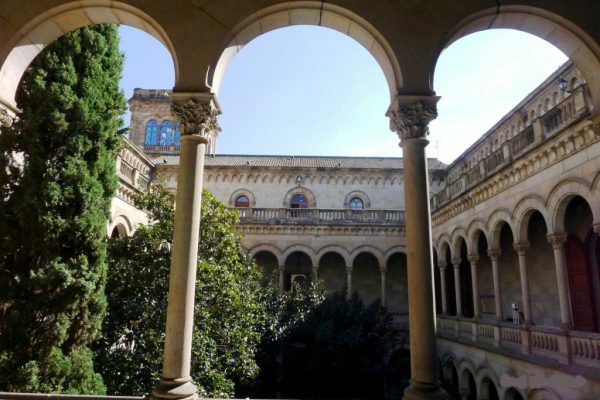 If you live or relaxing in the Catalan capital, and you suddenly had a free time, go to discover these paradises. 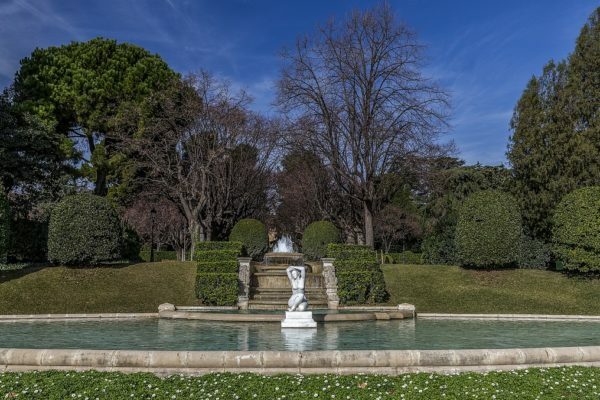 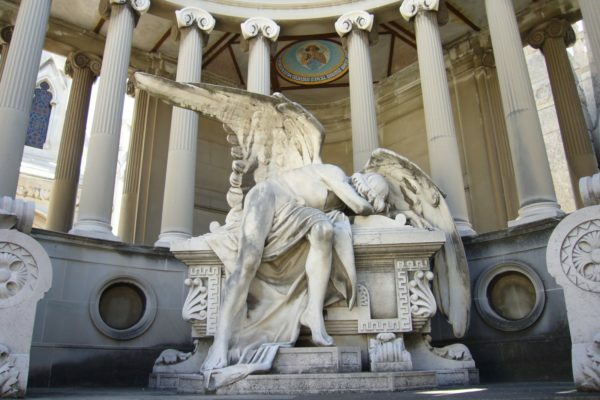 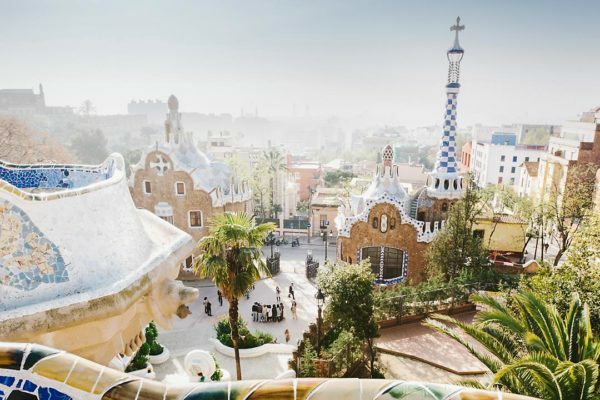 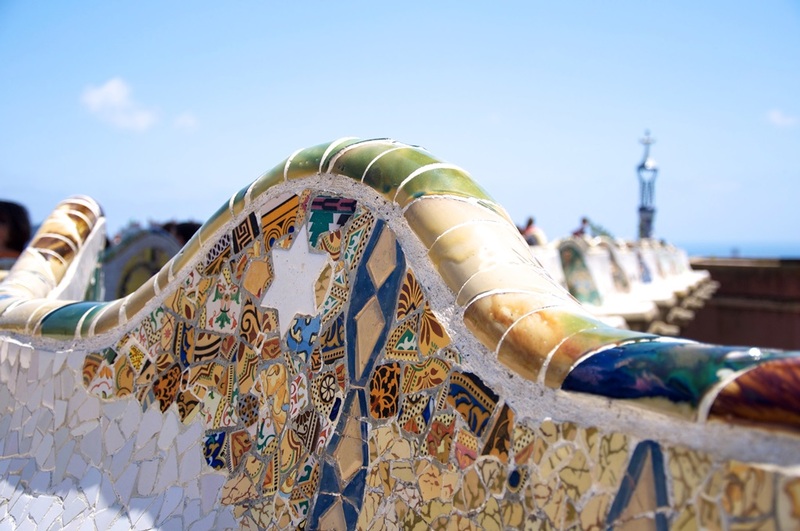 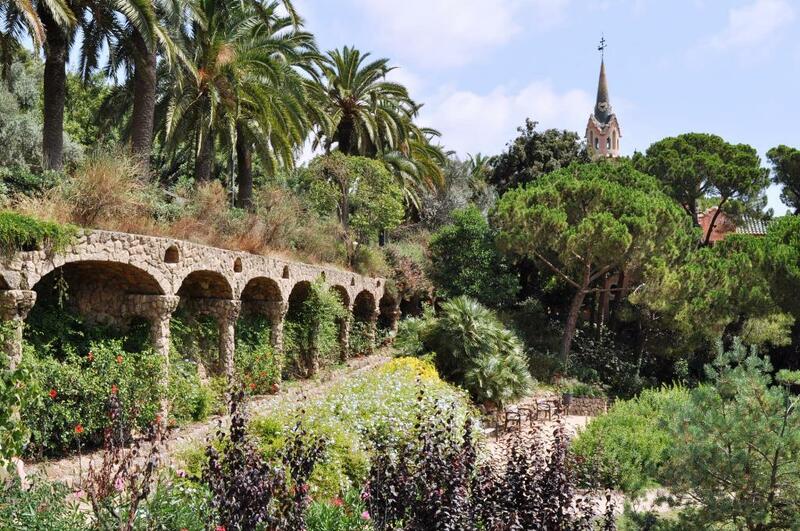 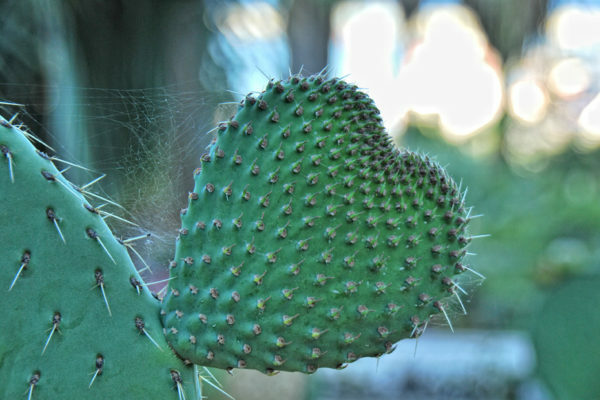 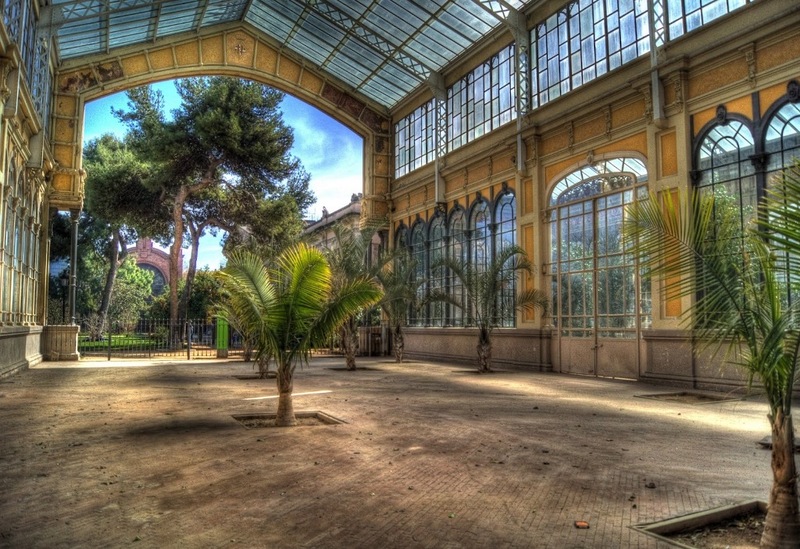 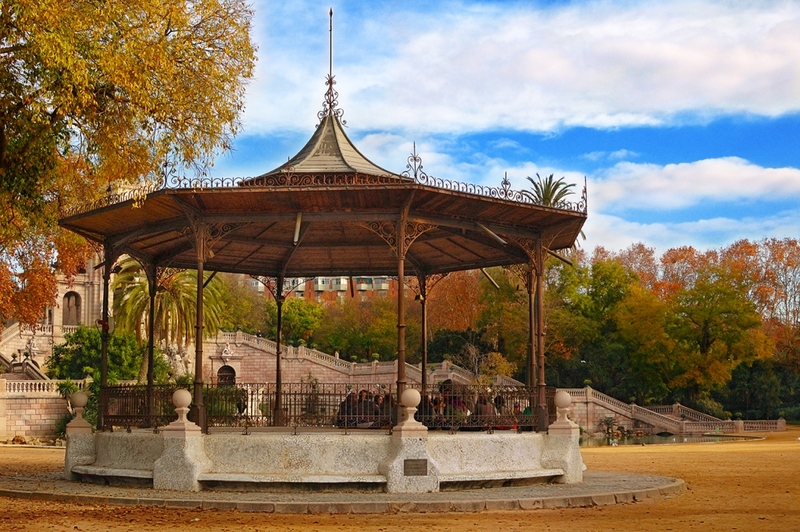 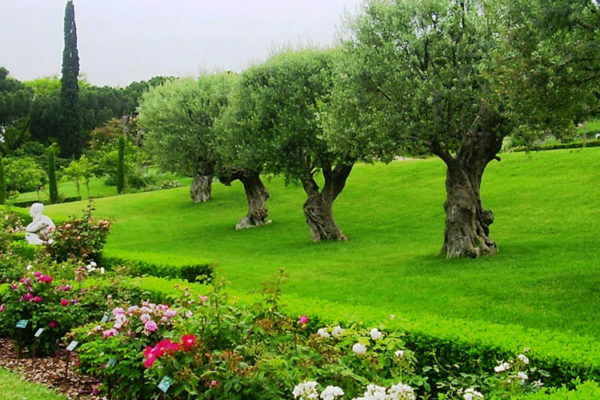 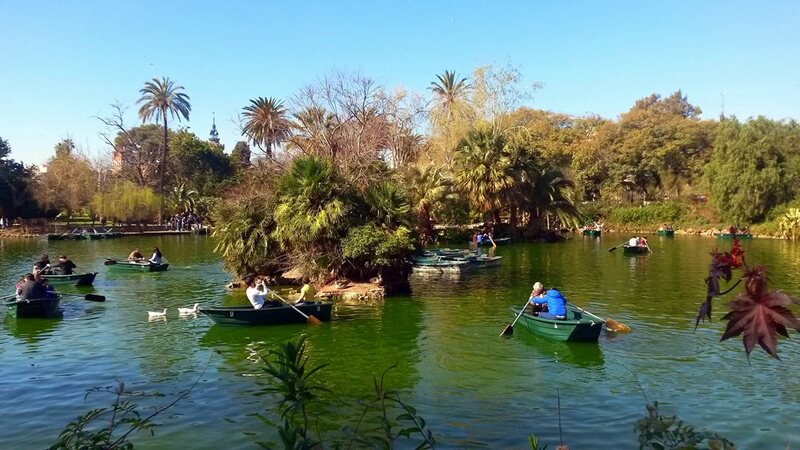 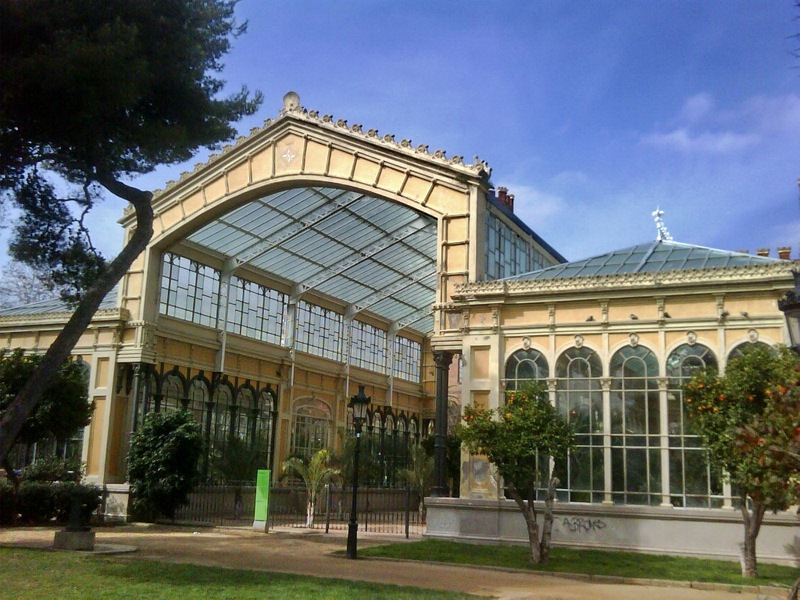 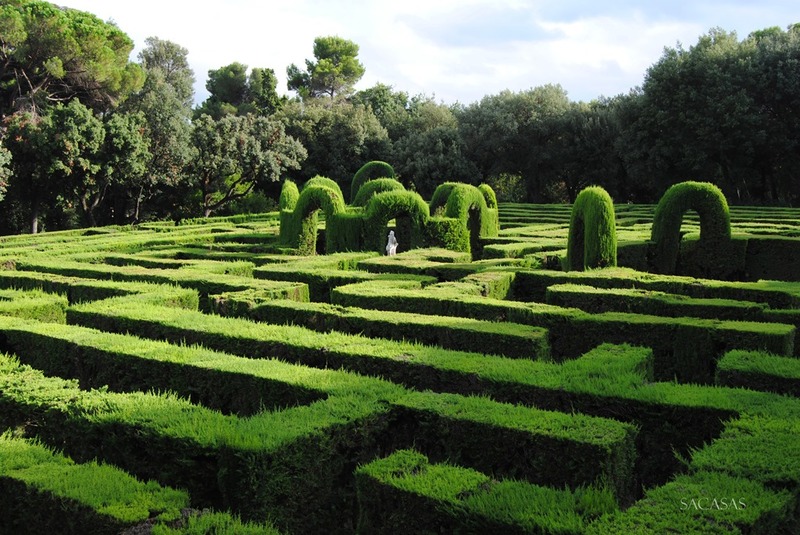 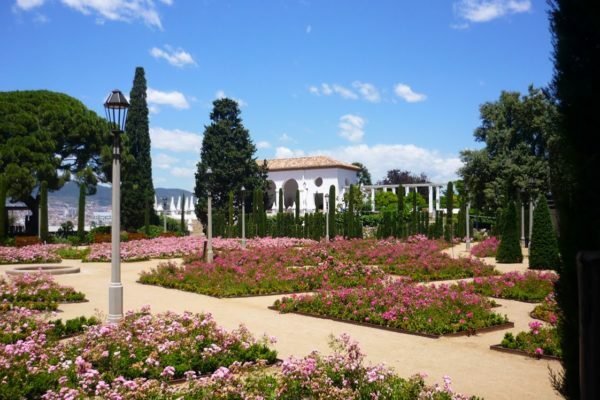 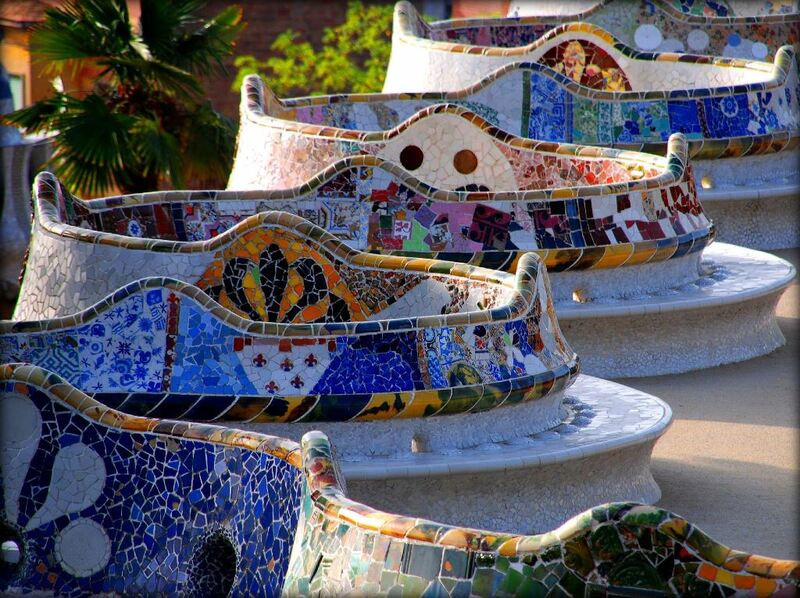 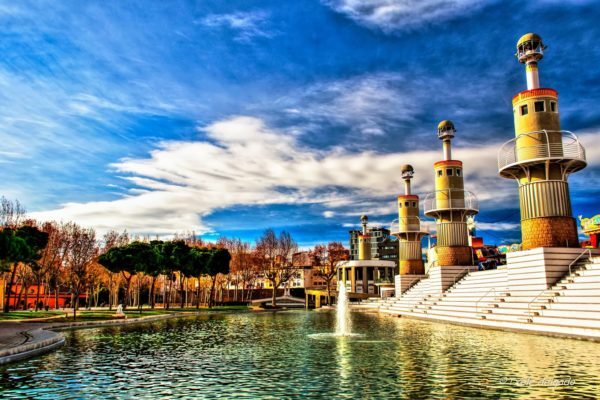 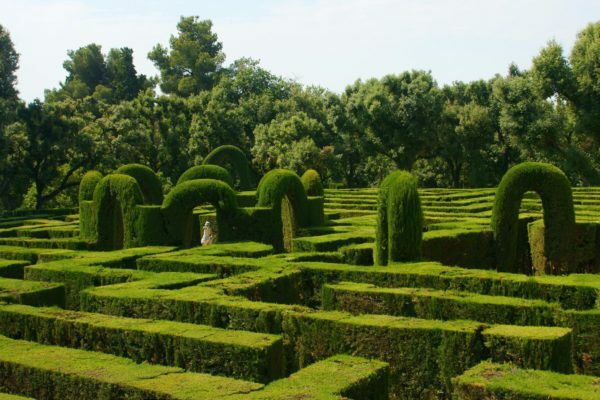 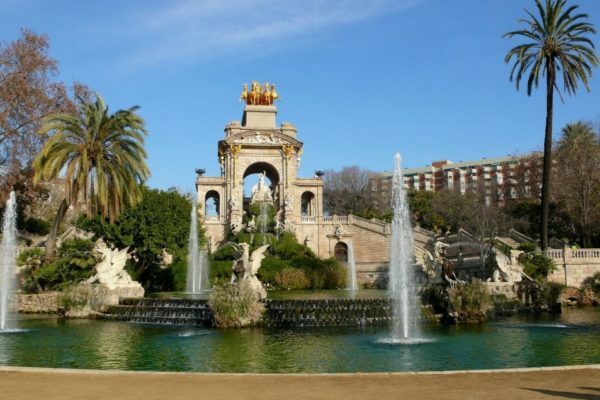 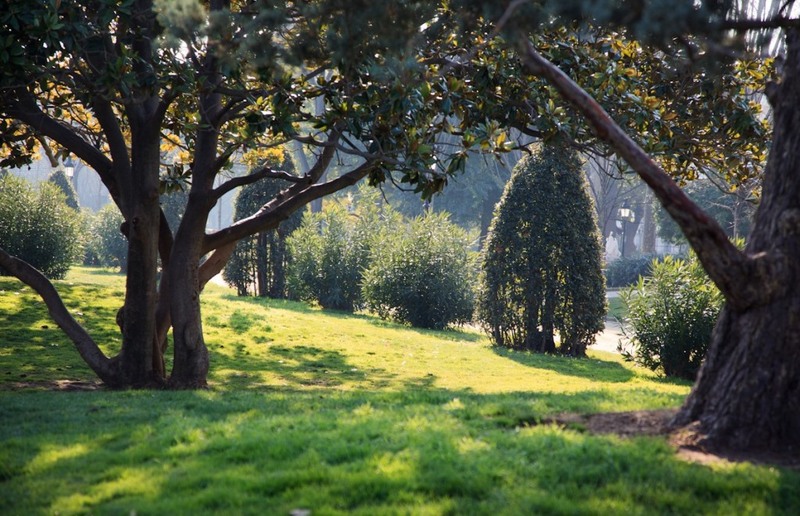 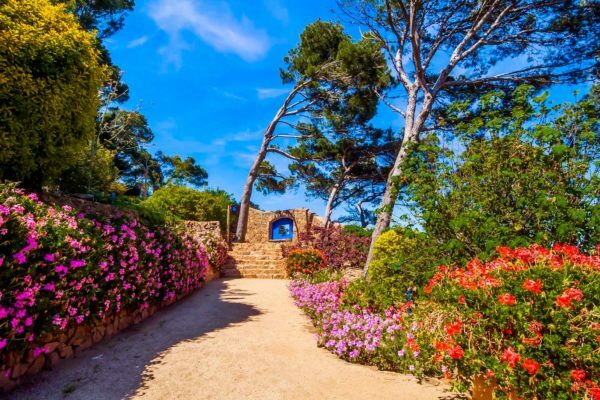 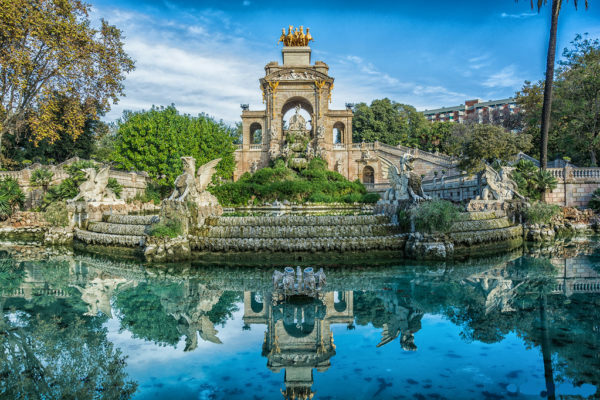 In Barcelona, ​​about 70 gardens, thematically, historical and simply urban and forest parks, as well as countless parks. 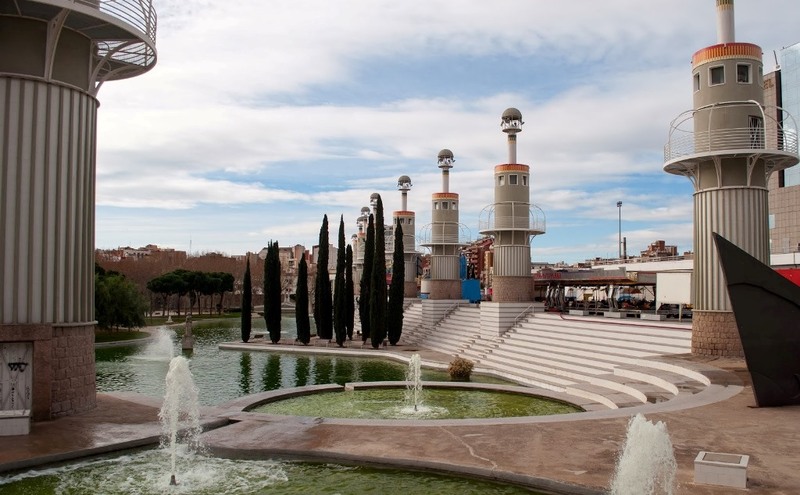 The cleanliness and grooming of these spaces are always on top, locals love and cherish their city, nobody would never retain uncollected garbage or damage to city property. 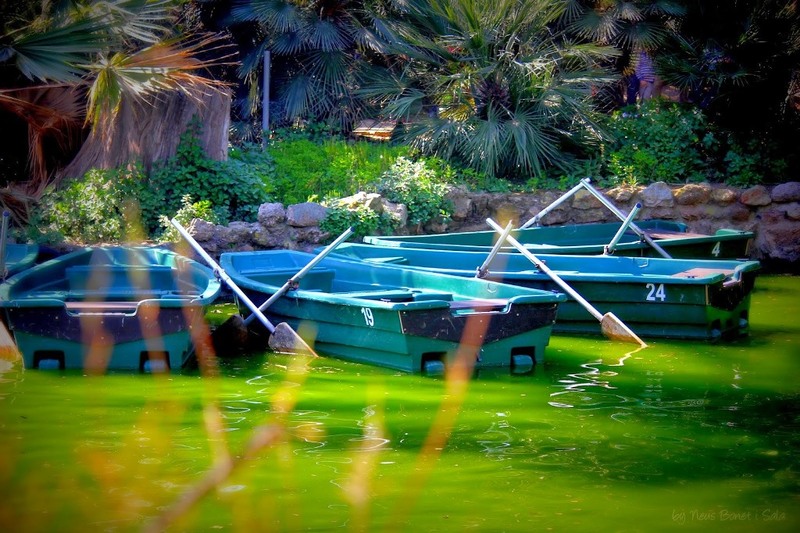 Here nice break from a long walk, hide from the scorching sun, breathe the smell of greenery, ride on boats or simply lie on the green grass and stare at the clouds. 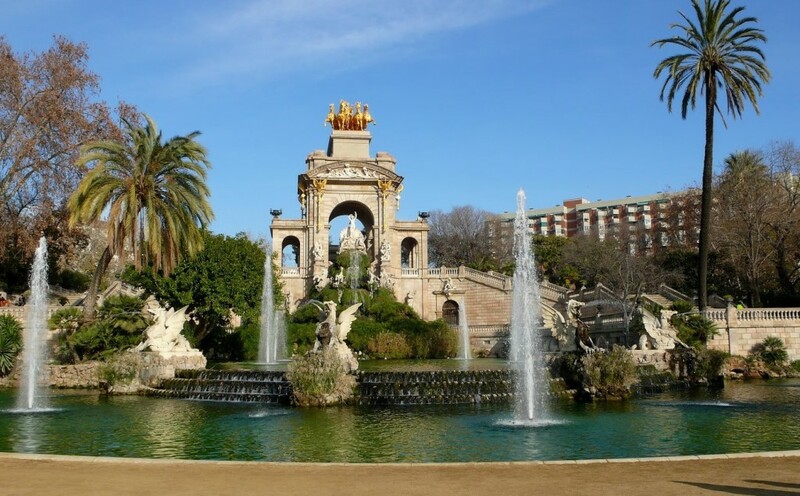 Bring your own food and drinks, grab your friends, or your favorite book, Barcelona parks will give peace and delight you with its beauty.